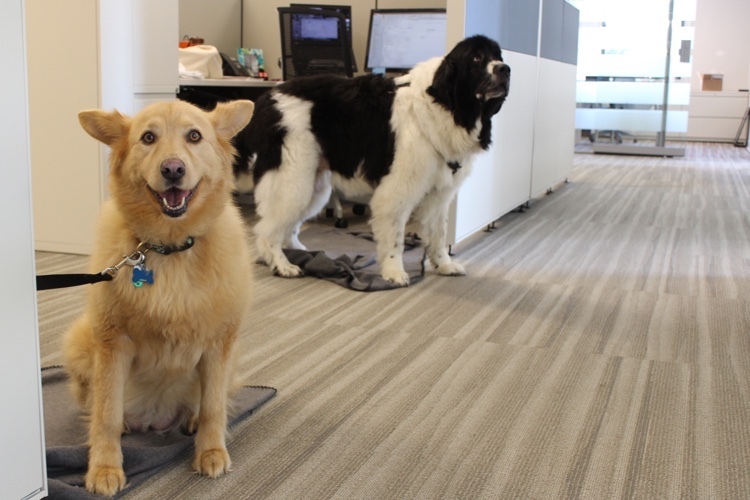 Lucy and Melo shed light on life as canine officemates. 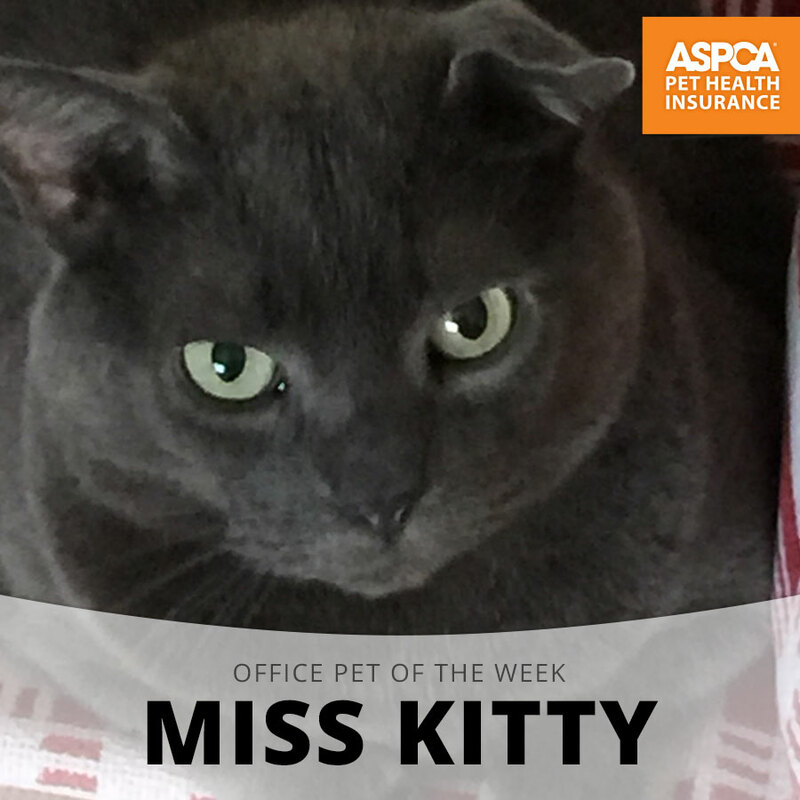 Meet Miss Kitty, our Office Pet of the Week honoree! 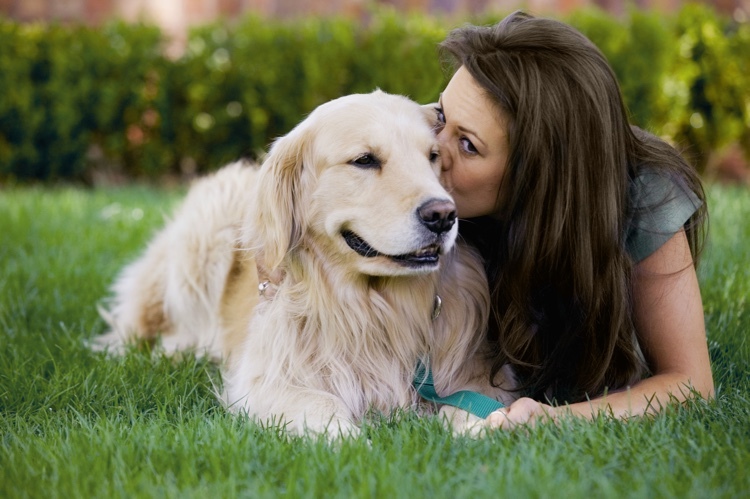 These special birthday treats received two paws up from our office pets! 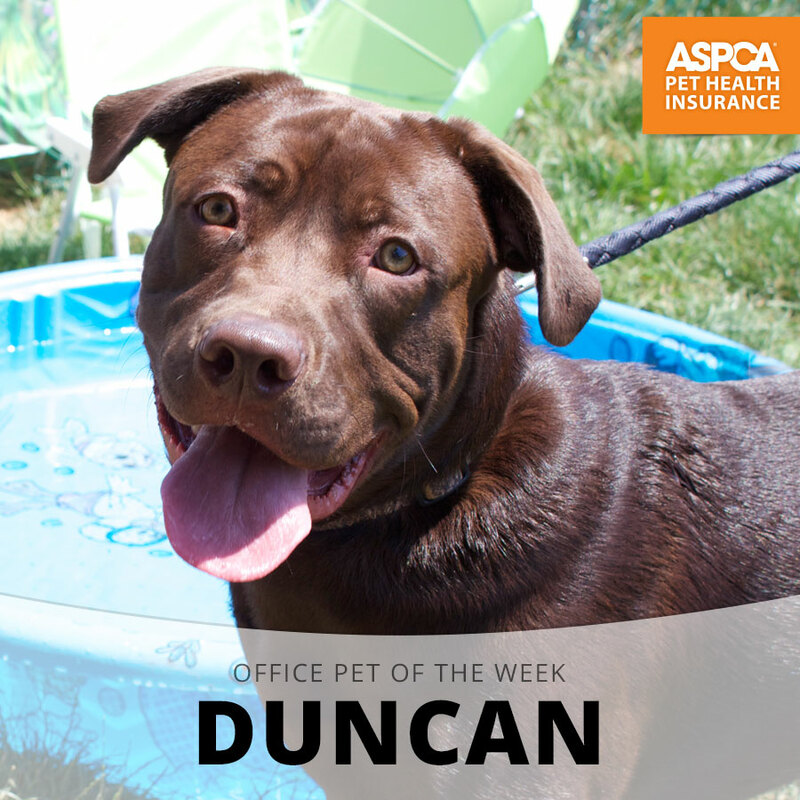 Meet Duncan, our Office Pet of the Week honoree! 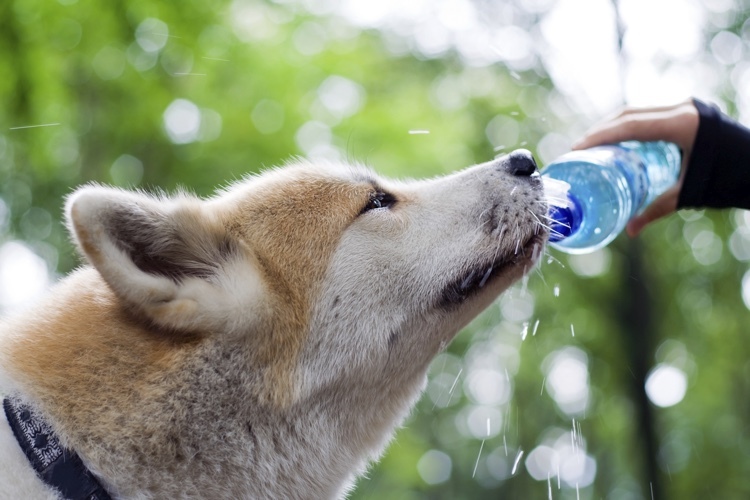 Stave off the summer sizzle with these fun ideas! 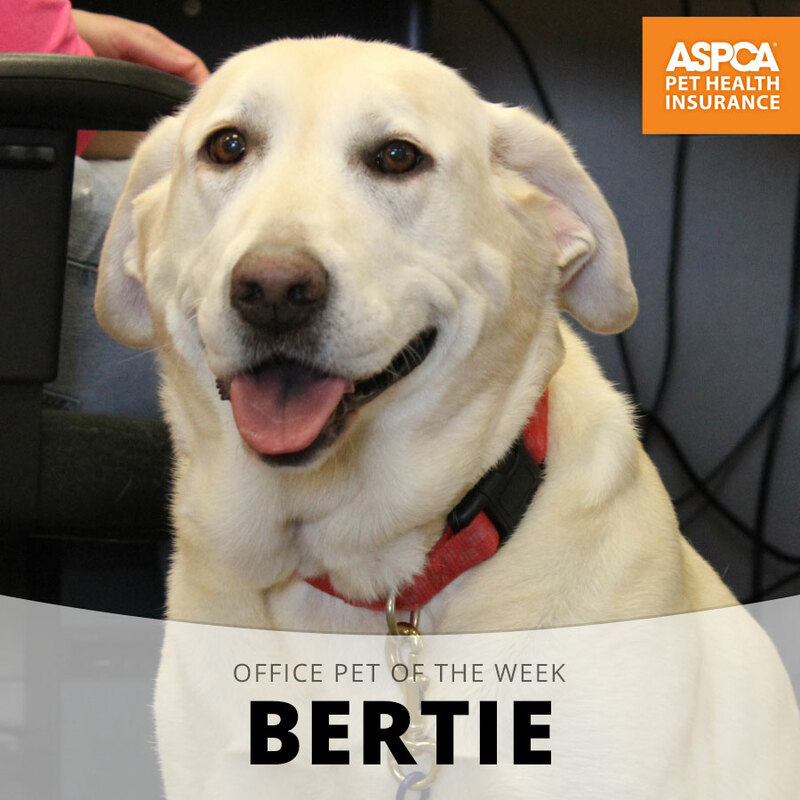 Meet Bertie, our Office Pet of the Week honoree! The information you need to know before crisis strikes.